Jeffrey Nusinov has earned the recognition as Maryland’s premier trial attorney for matters of fiduciary, trust, and estate litigation. By providing innovative strategic thinking and sound judgment, Jeffrey’s accomplishments place him among the most sought after attorneys, particularly in high-stakes litigation. His clients describe him as tenacious, hard-working, and creative. Nobody enjoys the practice of law more than Jeffrey Nusinov. Jeffrey E. Nusinov, Managing Attorney of Nusinov Smith, LLP, practices primarily in the areas of estate, trust and fiduciary litigation, and business and complex civil litigation. In addition to his litigation practice, Mr. Nusinov is experienced in matters of estate, trust and guardianship administration, managing over 200 active guardianship and federal fiduciary accounts, and regularly serving as trustee, personal representative and guardian. "I have a tremendous amount of respect for you Jeffrey Nusinov. You always present yourself in a superior manner in front of this Court. You have helped me learn -and I have been here almost 20 years- on issues that don’t usually arise, you break them down and explain them very efficiently.... Over the years, I have mentioned it to other attorneys, how prepared and how the presentations you always make are just excellent." Mr. Nusinov has served as a guest lecturer at the University of Baltimore School of Law on the subjects of civil litigation and electronic discovery management, as a guest judge for appellate advocacy arguments and for the University of Maryland School of Law’s negotiation team, and as a judge of regional collegiate moot court competitions. 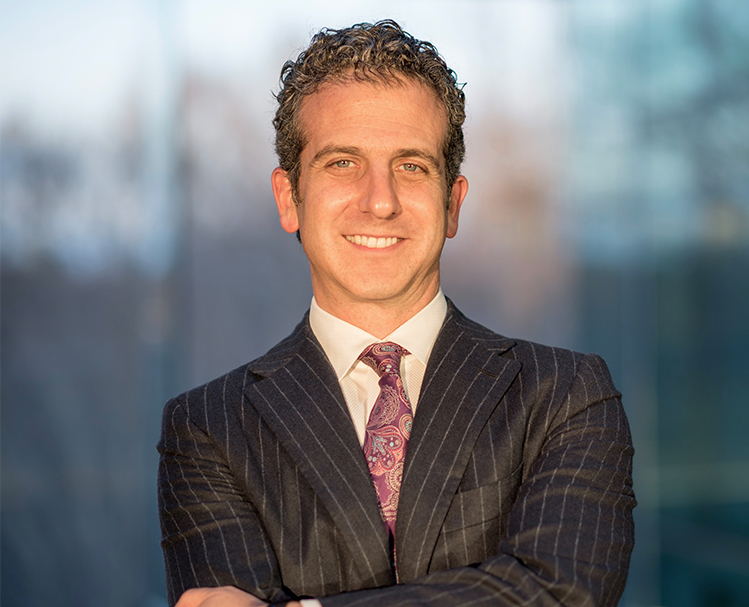 In addition to managing the Firm, Jeffrey Nusinov continues to be a leader in fiduciary litigation, relentlessly prosecuting and defending estate and trust matters throughout Maryland.